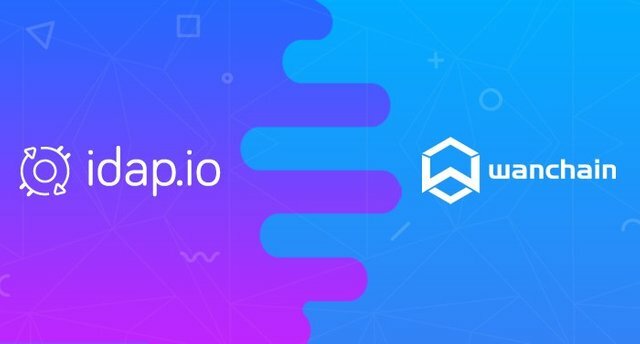 We are thrilled to announce that idap.io has formed a collaborative alliance with Wanchain. Wanchain will be idap.io’s official public blockchain technology partner. The idap.io derivatives exchange is the first complete ecosystem for crypto assets that offers a wide array of product offerings including derivatives like futures, swaps, spreads & butterfly, along with a sophisticated trading platform with the most advanced Desktop Trading Interface and the novel, Simulated Trading Environment for crypto trading practice. The functionalities we are delivering are yet to be seen on any of the current exchanges. More so, to maintain the efficiency and performance of our exchange while achieving further decentralisation, we are going ahead with a hybridised architecture built on the Wanchain interoperable blockchain ecosystem. Wanchain is building a new, distributed infrastructure of digital assets to form an improved, modern framework. Through its ecosystem for interoperable cross-chain functionality, further developments towards decentralised applications and chain-independent asset management are possible. With idap.io, the first crypto derivatives exchange aimed at all grades of traders and investors, and Wanchain, the distributed financial infrastructure using cross-blockchain smart contracts with privacy protection, both sharing the vision of a global digital economy and contributing towards it via their respective projects, the mutual agreement to work together came to happen very organically. Coupled with the technological support of Wanchain, idap.io will go on to establish itself through its crypto exchange as one of the purveyors of tomorrow’s digital economy. In Wanchain’s team, we have found people who are passionate like us in helping improve the crypto landscape and together we hope to further the vision for a decentralised digital world. More details about the developments in conjunction with Wanchain will be announced in the following days. Stay tuned!